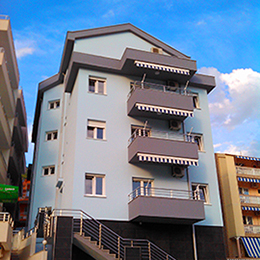 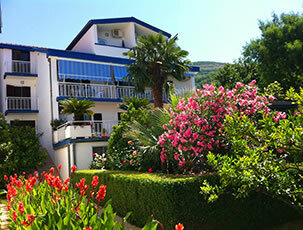 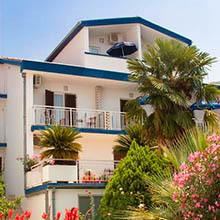 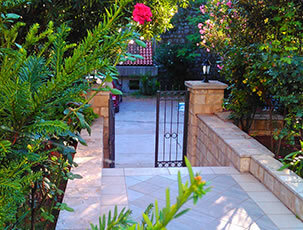 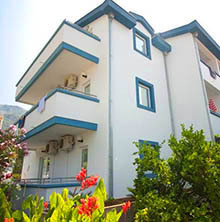 You can find the Bečić villas in Bečići, across from the Queen of Montenegro hotel. 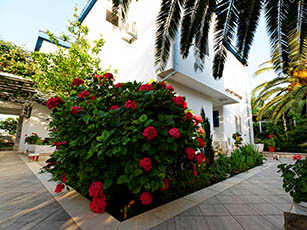 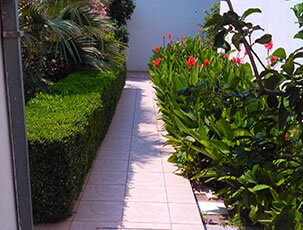 They are located in a quiet ambience, encircled by olive, palm, and tangerine trees, along with, many other different Mediterranean plants. 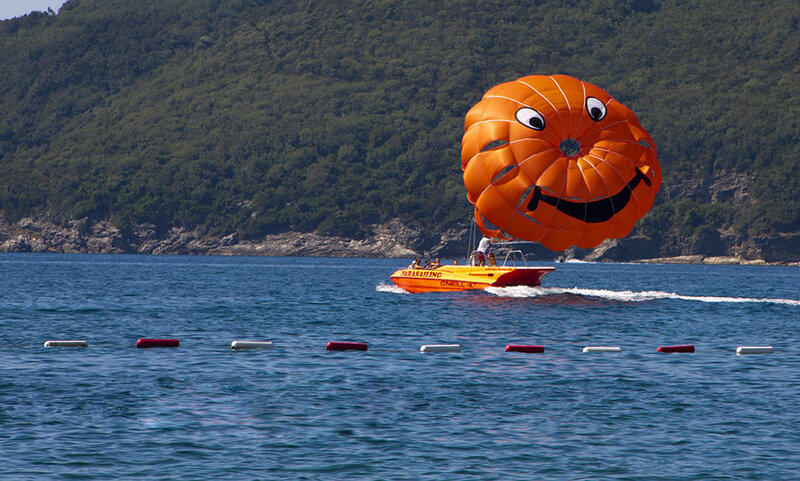 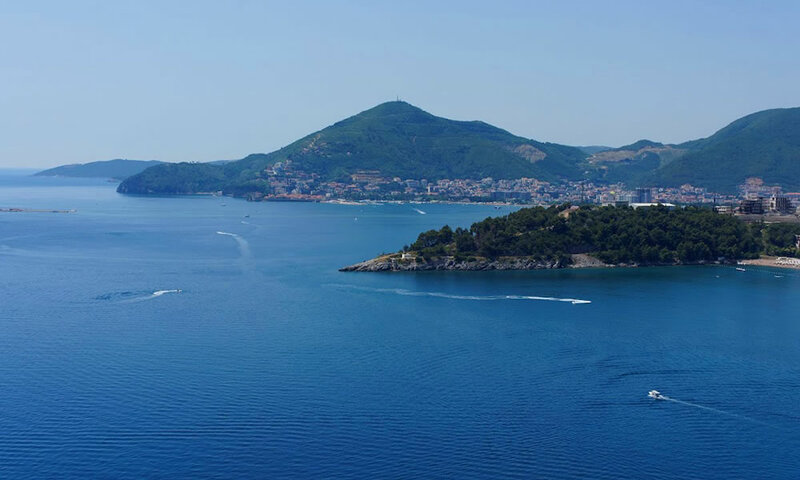 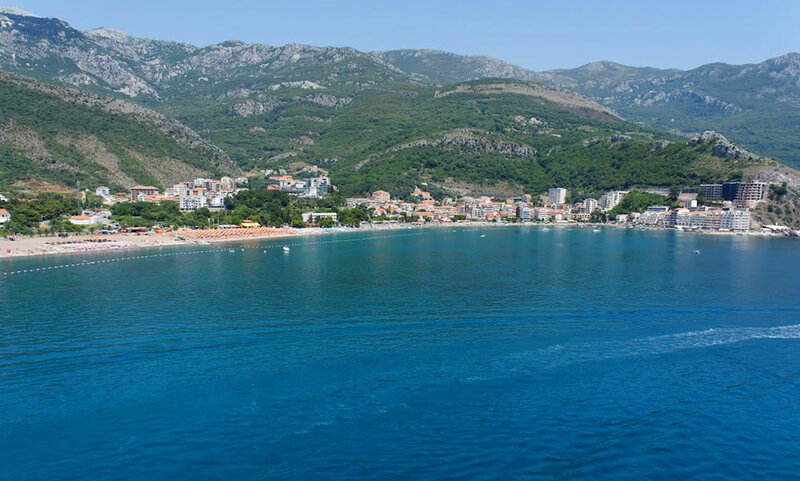 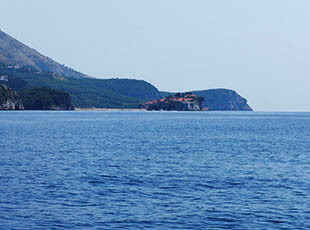 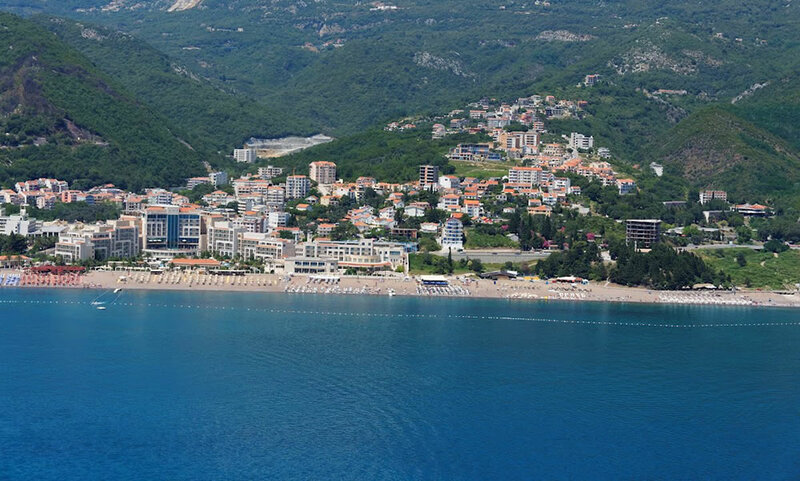 The Beach is only 250 meters away from Bečići.